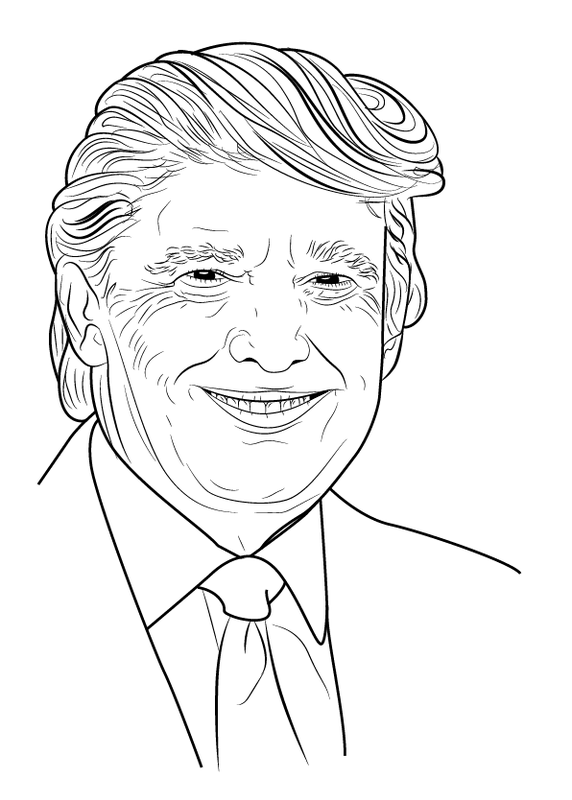 Donald Trump is the 45th President of America. 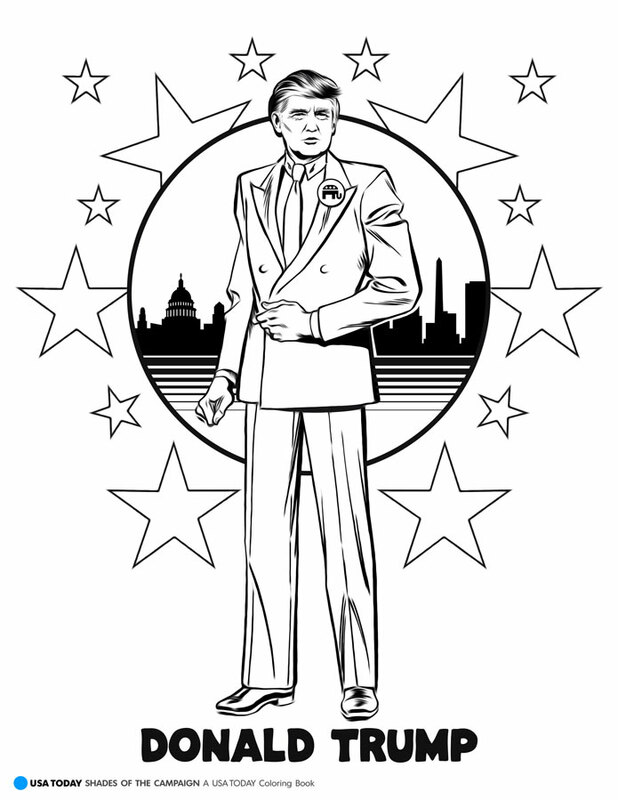 We celebrate him and all of our great American Presidents on Presidents Day, the third Monday in February. Trump was elected president and began in office on January 20, 2017, after a harrowing battle in his campaign against Hillary Clinton. 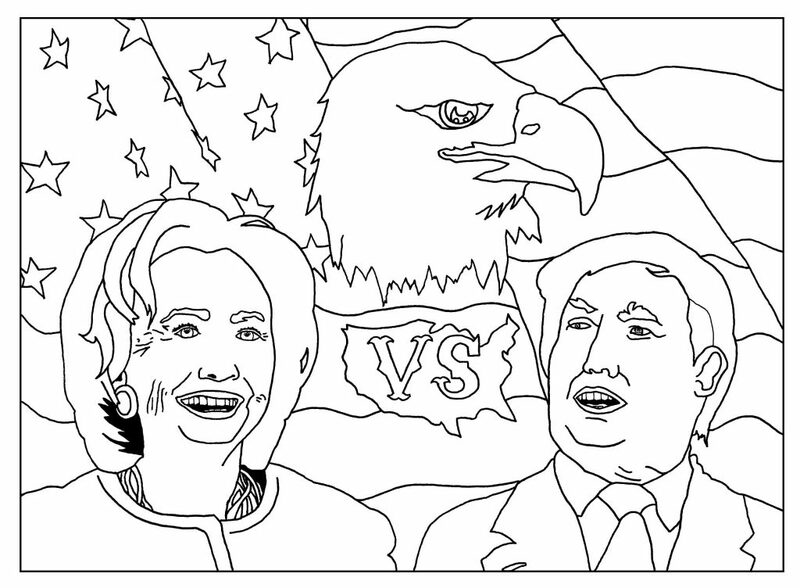 The country was divided over this decision and it was a very close election. 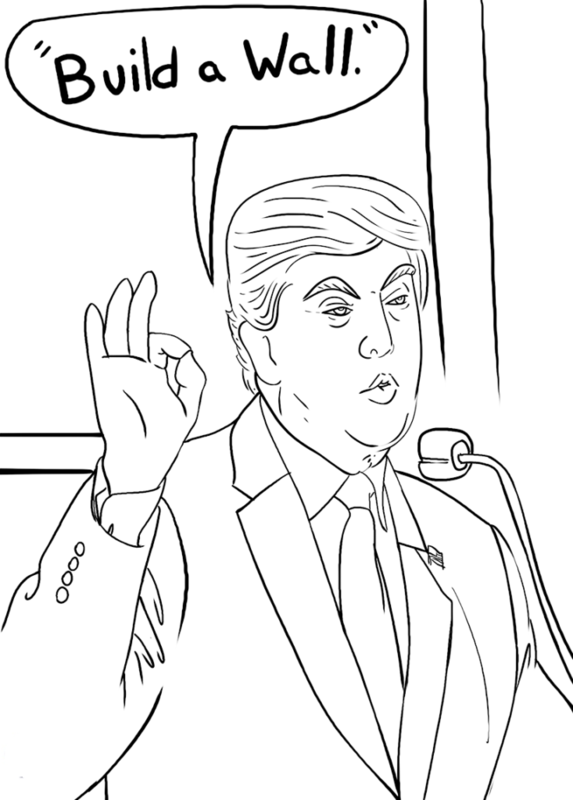 Many weren’t happy about the outcome and voiced their opinions publicly. 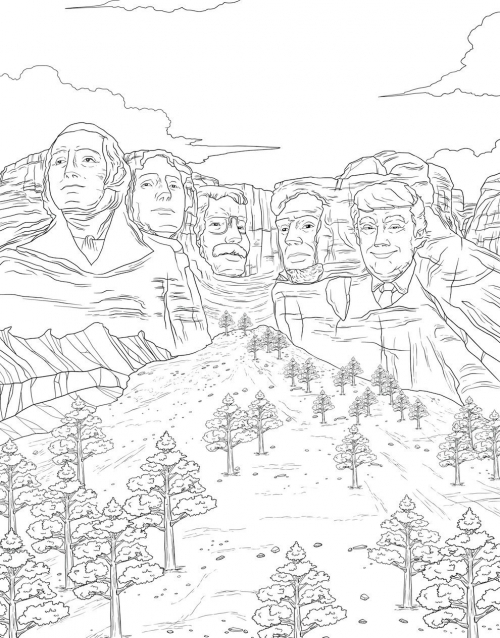 Though some may not agree, as citizens of our great country, let us respect and honor all of our presidents and the people who collectively make our democracy. 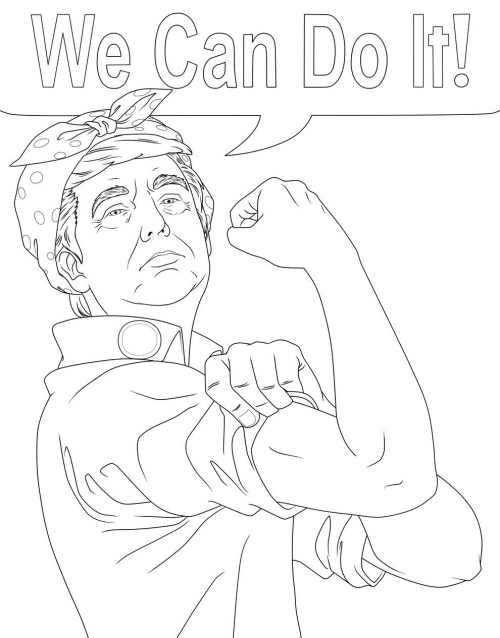 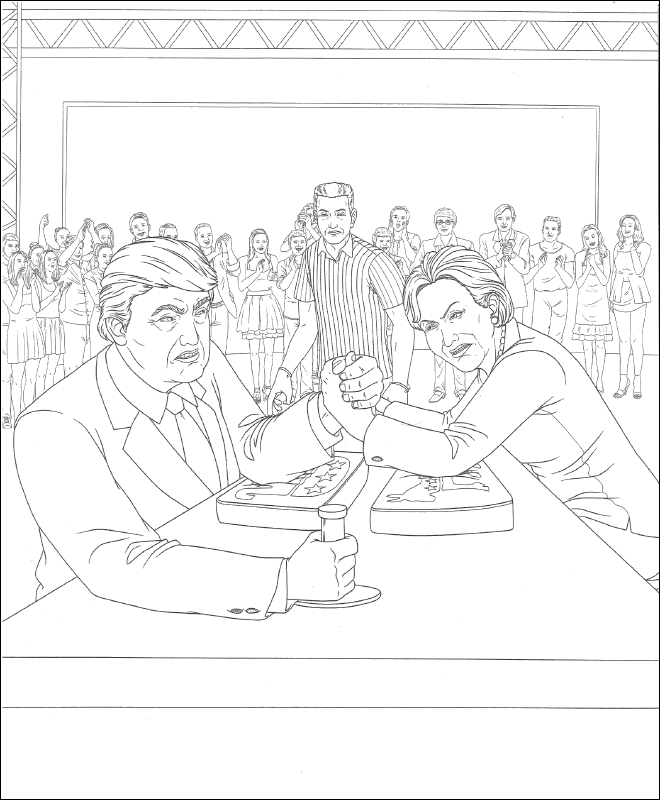 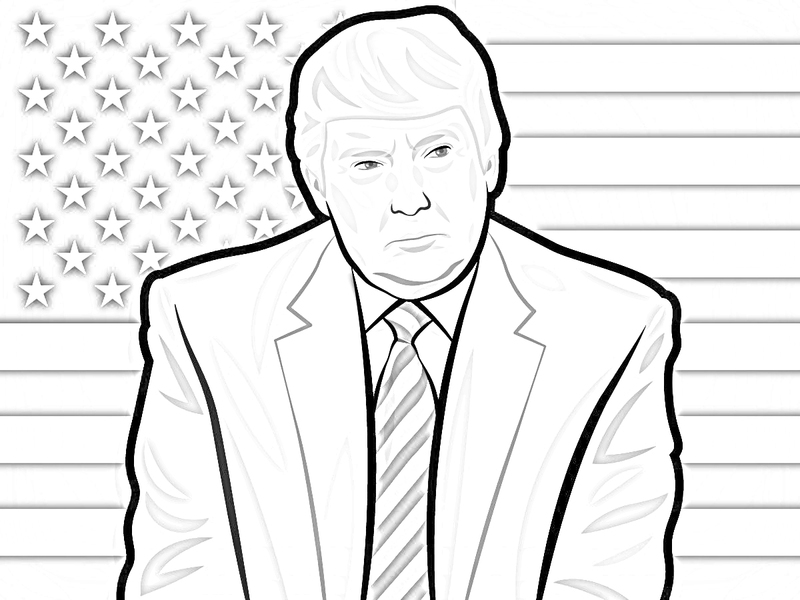 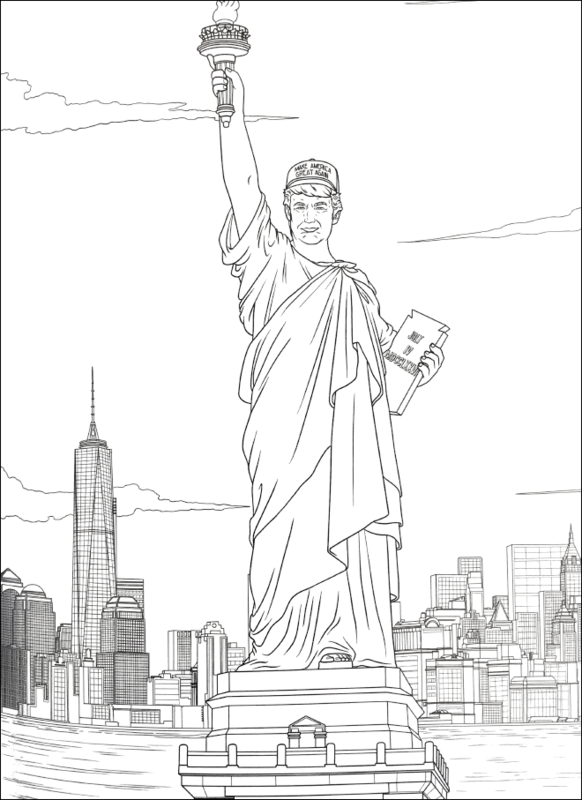 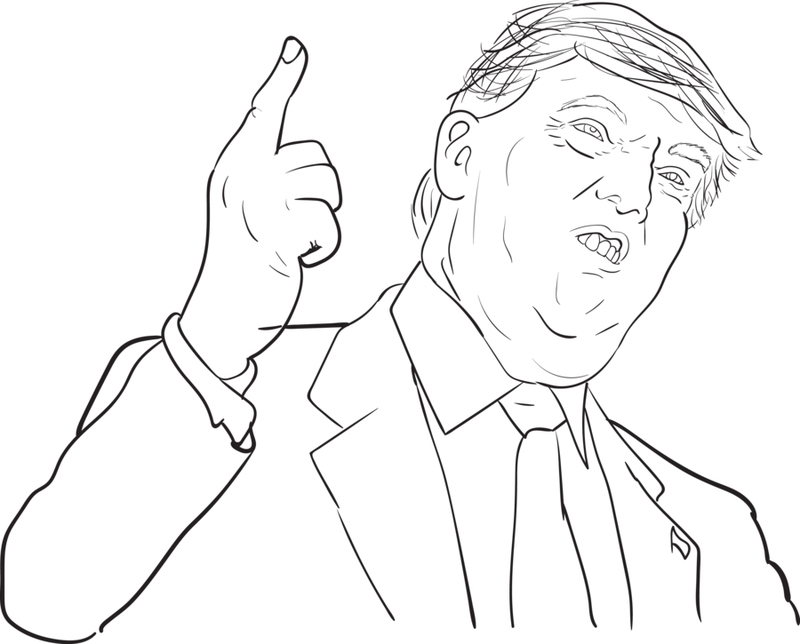 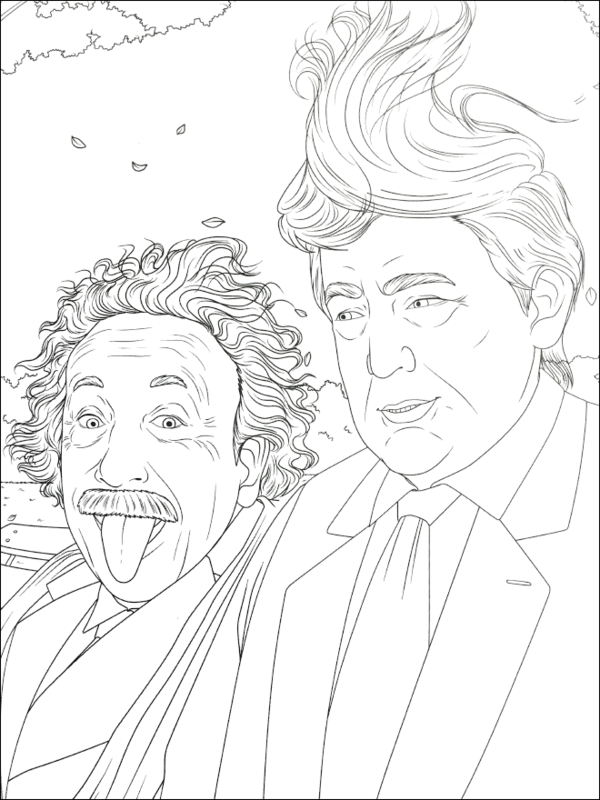 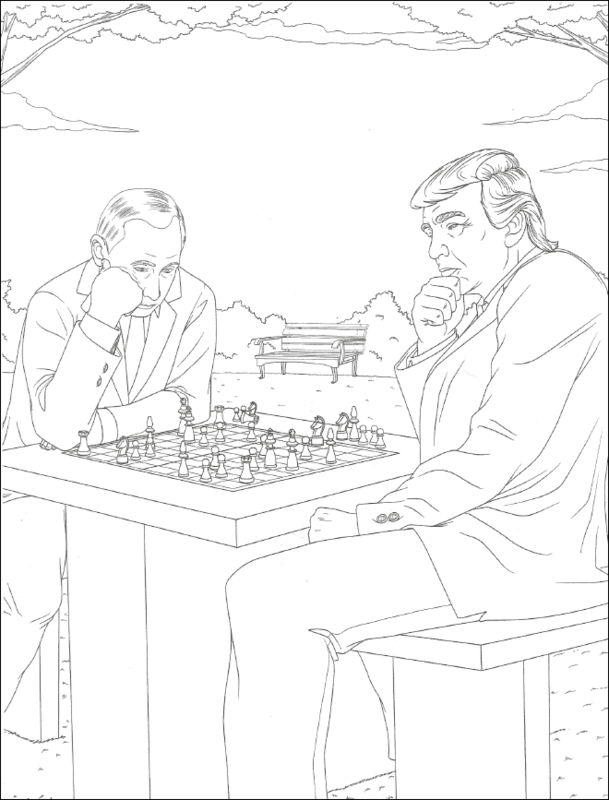 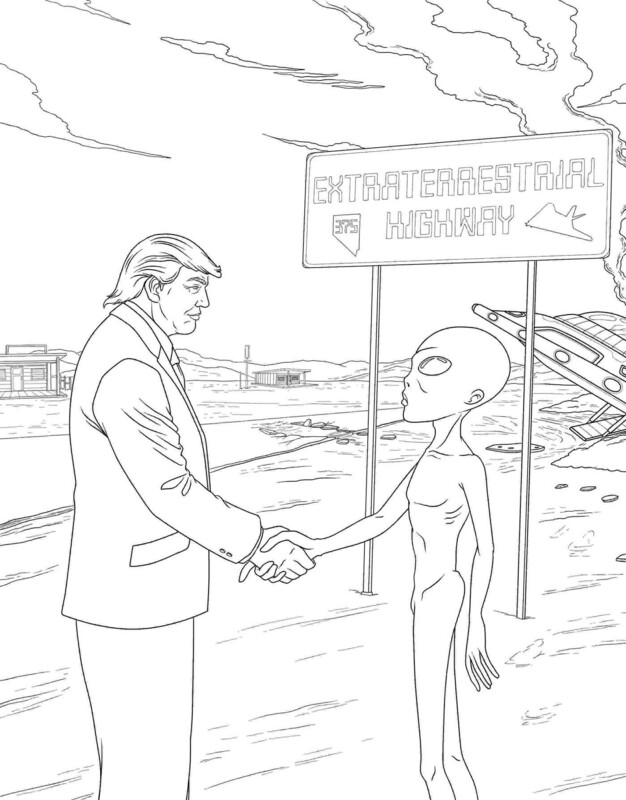 Don’t worry, we have some funny Donald Trump Coloring Pages for those who disagree.